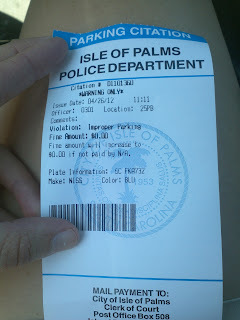 Thank you Officer, I won’t do it again! And thank you Knox for saving me. 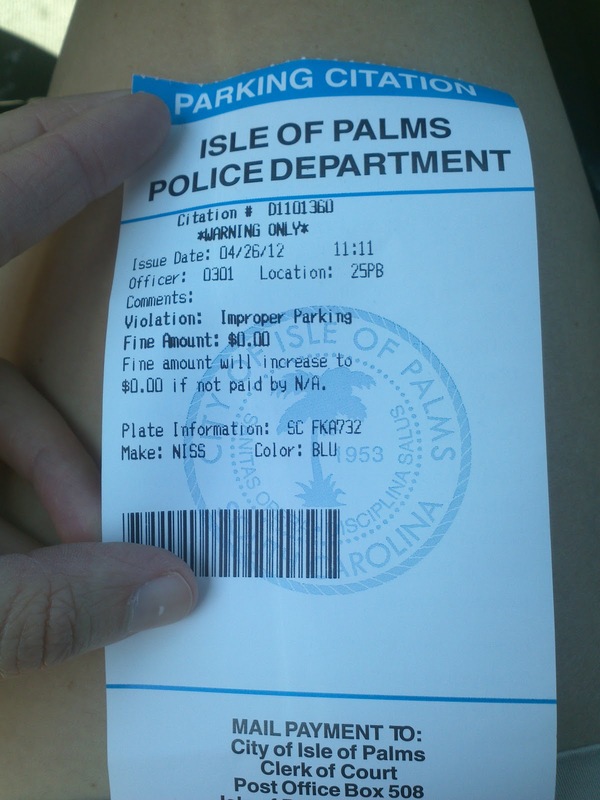 Who knows how much I would have “donated” to the Isle of Palms for a careless parking ticket!